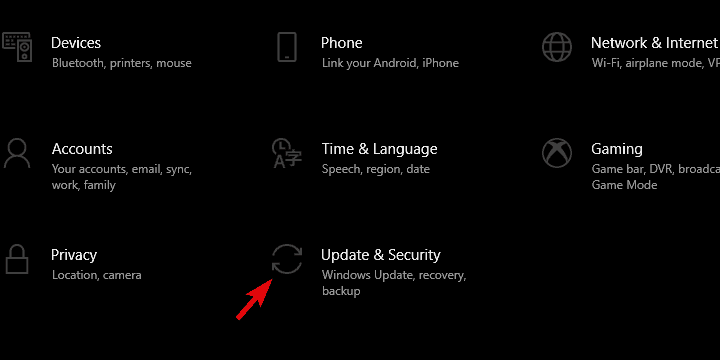 Are you wondering how to fix Windows update error 66a? Do not worry! The Windows Report team has enlisted working solutions for you. 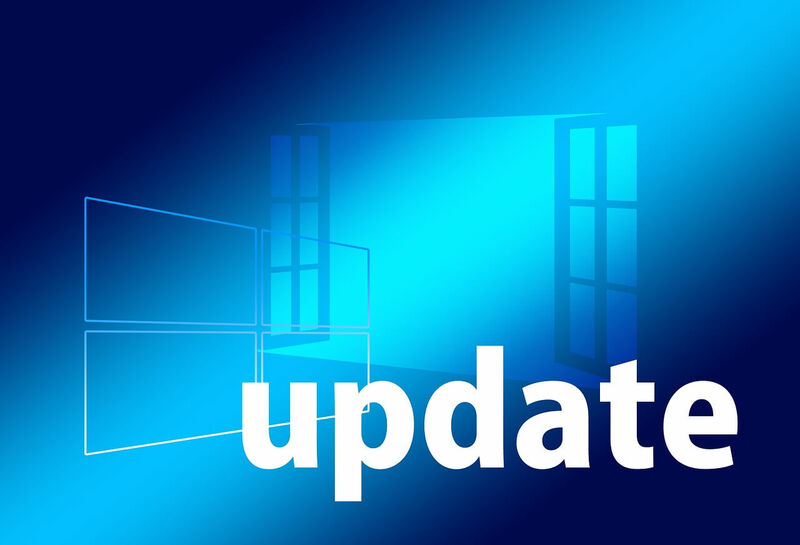 Windows users who experience Windows Update error code 66a reported PC crashes, slow PC processes, and Windows Update Error Code 66A .NET Framework prompt is displayed. This error message appear during several instances such as during Windows shutdown/startup, or while .NET framework is running. 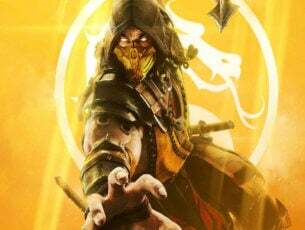 Corrupt or incomplete install of .NET framework software. Meanwhile, we have compiled applicable solutions to fix Windows update error code 66a. You can try out any of the enlisted solutions below to fix the problem. How can I fix Windows Update error code 66a? Download MalwarebytesAdwCleaner at the official website. Double-click on the download exe file and follow the prompts to complete installation. Alternatively, you can run a full system scan on your Windows PC, by using strong antivirus programs such as Bitdefender (World’s Nr.1), Bullguard, Avast, and AVG to remove virus and malwares. In addition, you can also use a dedicated tool, such as Ashampoo Win Optimizer and IOLO System Mechanic to check for system file corruption. However, if the error prompt persists, you may proceed to the next method. Software leftovers, missing DLLs, and invalid Windows registry keys can also cause Windows update error code 66a problem. Meanwhile, you can use CCleaner to fix your Windows registry and make it error-free. After installation, launch CCleaner, and then click on “Analyze” option. After CCleaner has finished scanning, click on “Run Cleaner”. Follow the prompts to enable CCleaner fix the Windows registry. 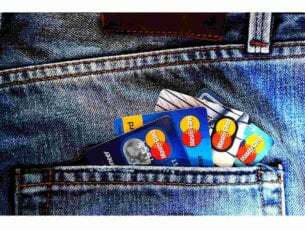 You can also use other third-party registry cleaners. For more information on the best registry cleaners to install, check out our list. Meanwhile, if you are still getting Windows update error code 66a, you may proceed to the next method. Safe mode starts your PC in a diagnostic mode with only basic files and drivers running. Therefore, you can perform system restore to revert your system back to a point before you get the error message. Shut down your PC and turn it on again. 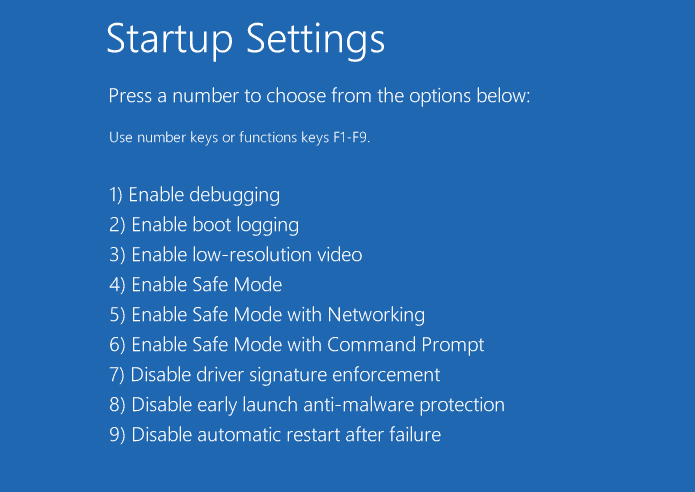 Navigate to the “Run in Safe Mode” option and hit “Enter”. Go to Start > Type “system restore” and then hit “Enter”. 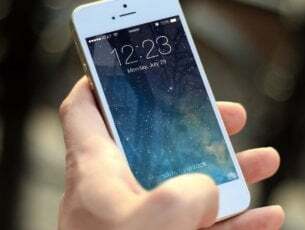 Follow the prompts to revert back to a certain restore point. Wait for the process to complete, and then reboot. Note: System restore does not affect any of your files, documents, and personal data. However, ensure you select a restore point before you experienced Windows Update error code 66a prompt. But, if you have not created a restore point, you may proceed to the next solution to undo Windows update. Select the Recovery from the left pane. 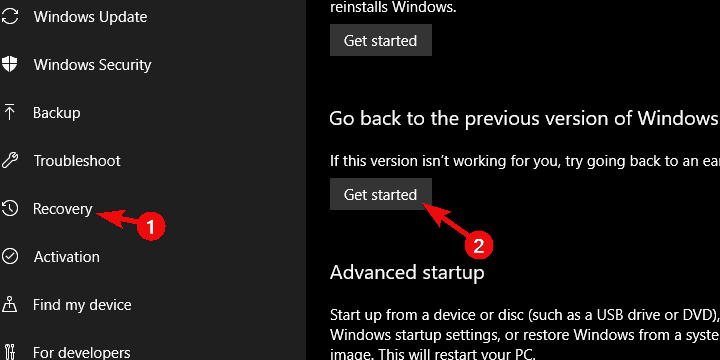 Under the “Go back to the previous version of Windows 10” option, click Get started. Keep your files and start the resetting procedure. After uninstalling recent updates, check if the issue still persists. 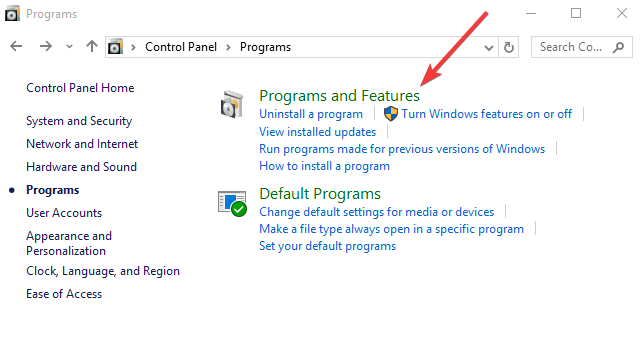 Click Programs and Feature, or Uninstall a Program under the Programs category. In the list of installed programs, search .NET framework. 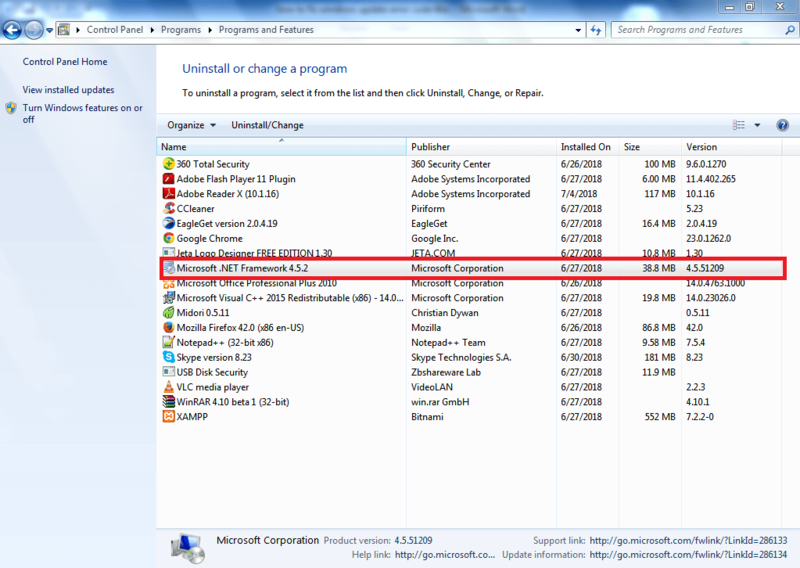 Click Uninstall button which appears at the top of the program list and follow the instructions to uninstall .NET framework. Double-click on the executable file and follow the prompts to install .NET framework. In addition, you may consider downloading several versions of .NET framework most especially the recent one. Incomplete Windows update can also result in Windows Update error code 66a problem. Also, there are instances where the Windows Update process is halted or disrupted by background process. 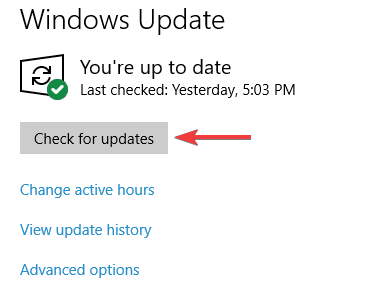 Therefore, we recommend that you rerun the Windows update; also, you should ensure the update process is completed. This should fix Windows Update error code 66a problem. Software conflicts by .NET framework dependent applications can also cause Windows Update error code 66a. These applications may run in the background whenever you start Windows. Nevertheless, clean boot starts up your PC devoid of any software conflicts. Hope you are able to fix Windows Update error code 66a problem by using any of the enlisted solutions above? Let us know if you have any questions. Feel free to comment below.